"I know, you're probably thinking, 'Oh no! 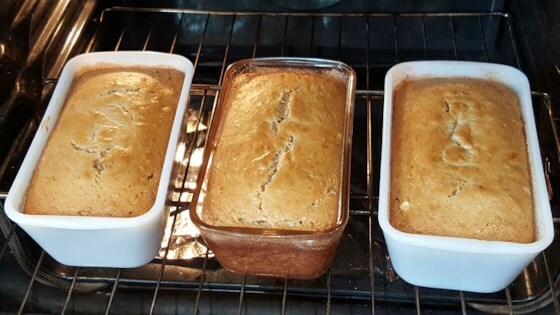 Another banana bread recipe!' But this one is a little different: the sour cream makes this one so moist it melts in your mouth. The flavor is just wonderful! This one is great for gift giving and holidays. Loaves freeze well."